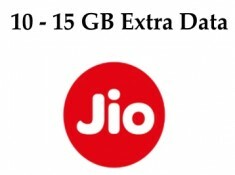 Home / free internet / Jio / Offical offer / Jio Surprise - Jio Has Added 10-15GB Data On Add Ons !! Check Now !! 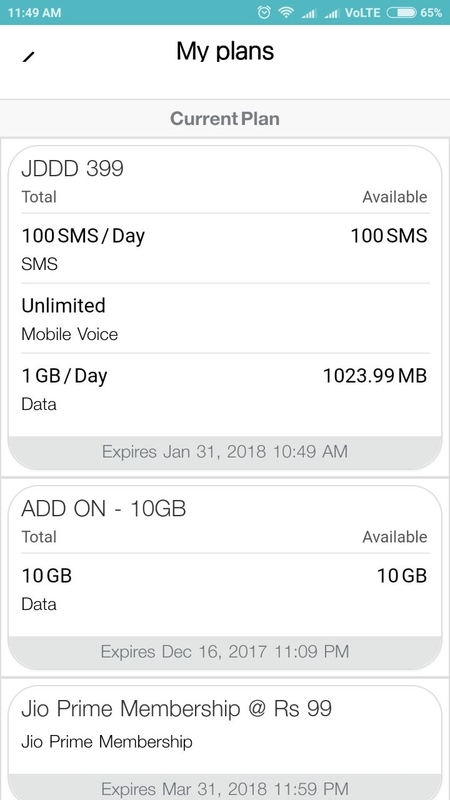 Jio Surprise - Jio Has Added 10-15GB Data On Add Ons !! Check Now !! 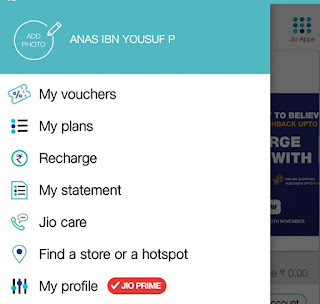 Jio jas Added Extra Benefit Of 10-15GB Data As Add Ons To Select Users !! You Can Check Yours !! Note : I Think Its For Mi and OnePlus Users Only !! Screenshot I Have Given Is From a Mi User !! 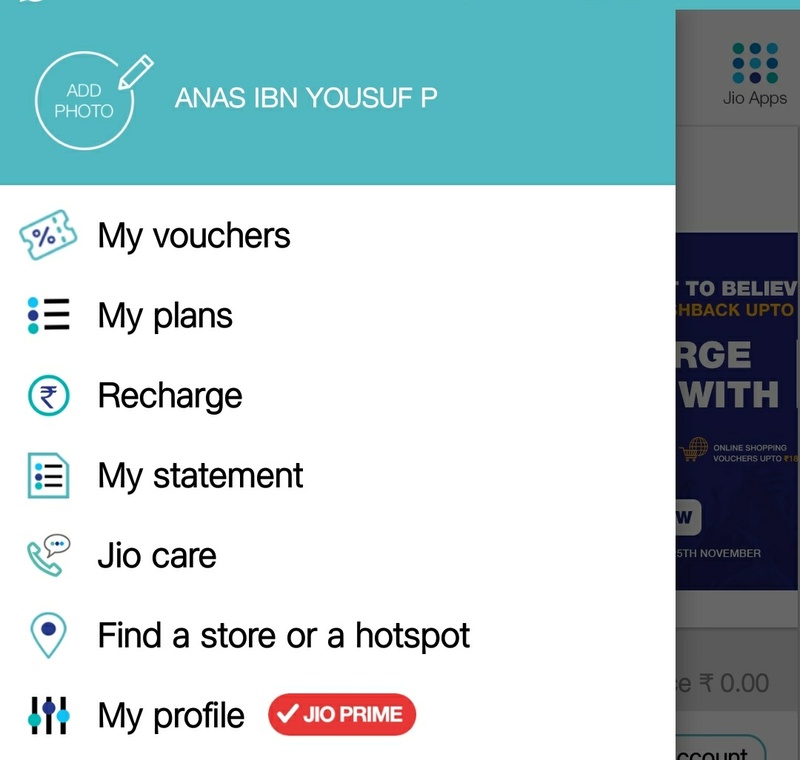 If you are find Voucher in MyVoucher Option, then you can Activate it by clicking on Redeem and Confirm.